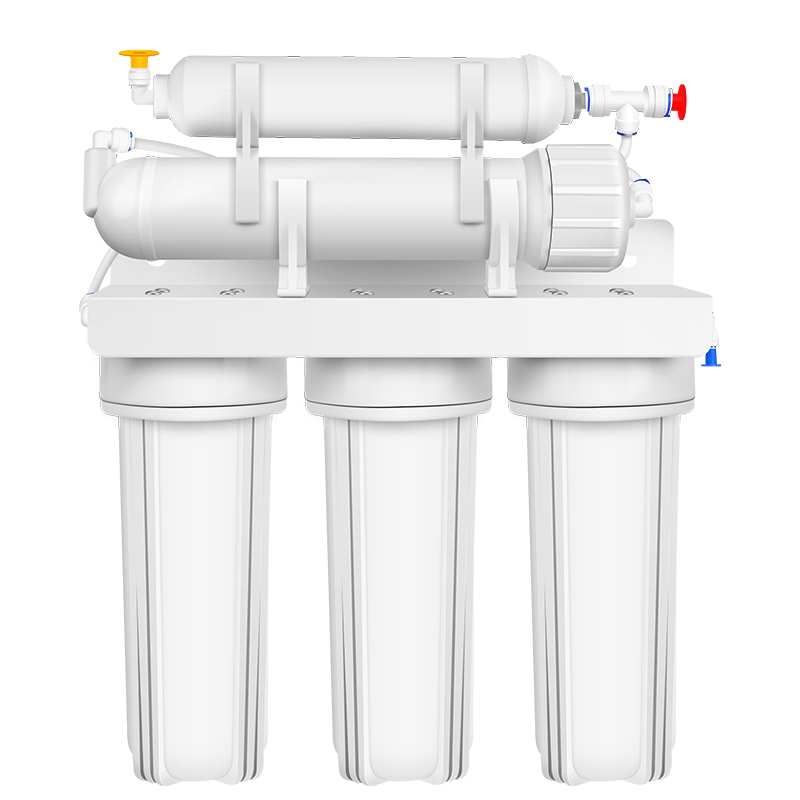 Tips to maintain the water purifier for your home in winter. Winter is here, in order to make the water purifier for home safe for the winter, don't forget to take antifreeze measures for your water purifier and water filters in the cold winter, to prevent the water purifier from leaking and bursting. Due to the characteristics of thermal expansion and contraction, when the temperature changes, its tube will also change, which will easily cause the tube to burst. 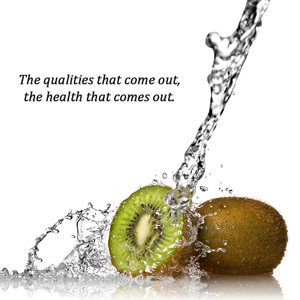 Water temperatures from cold to warm, or from warm to cold, are prone to problems. The pipeline will adapt to this temperature for a certain period of time without problems. 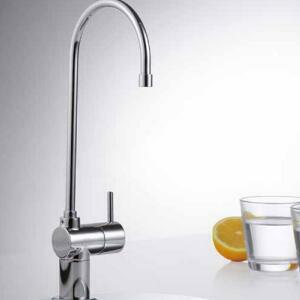 The correct way: If the tap water supply pipeline is frozen and cracked, the water inlet ball valve of water purifier for home should be closed in time. 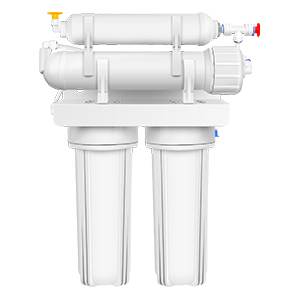 After the water comes in, open the faucet at home and discharge the large particles such as sediment in the water supply pipeline. Then open the inlet ball valve to let the water purifier work normally. 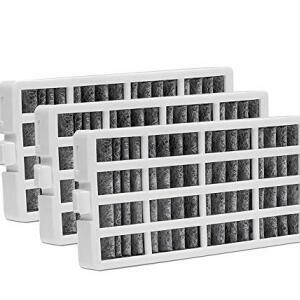 This can effectively prevent the sediment and rust that are mixed in during the construction process from entering the water purifier, resulting in a decrease in the flow rate of the produced water or a blockage of the filter element. This has a direct relationship with temperature. 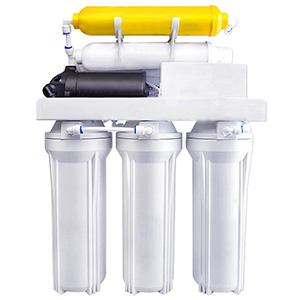 Under normal circumstances, the lower the temperature, the lower the water flow rate will be, mainly because the viscosity of the water is affected by the temperature, and the water production of the filter will decrease. Generally, the water production of the filter element drops by 1 °C. 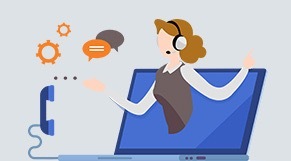 3%, so it is a normal value that the amount of water produced in winter is about 50% of the summer water production , do not have to worry too much about machine damage. 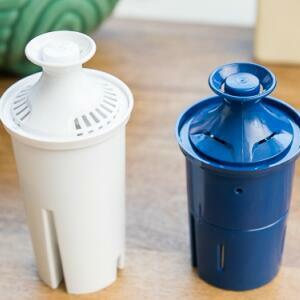 The water purifier for home encounters the method of processing when it is frozen. 1. The whole water purifier must be placed in the room at room temperature above 8 °C for 36 hours, and then it can be used continuously. 2. Do not force the mechanism water during this period, otherwise the machine will be damaged. 3. Check if there is any water leakage after starting the machine. If there is any water leakage, please re-tighten the corresponding parts or contact the after-sales service. 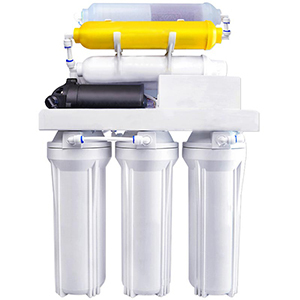 If the unopened reverse osmosis membrane is icing, it can be placed in the cold water indoors together with the package before being used; if it is forcibly used, the RO membrane may be damaged. 1. 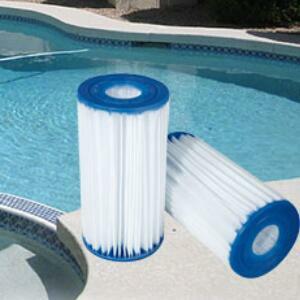 Clean or replace the filter element frequently. 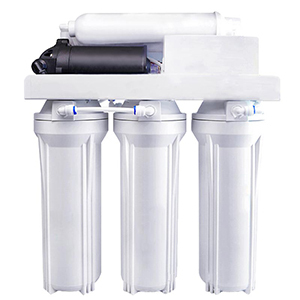 If the filter element is not cleaned for a long time, the water production of the machine will be reduced and the water quality will be deteriorated. 2. After the water purifier is plugged in, it will always be in working condition. If it is not used for a long time, please turn off the power. 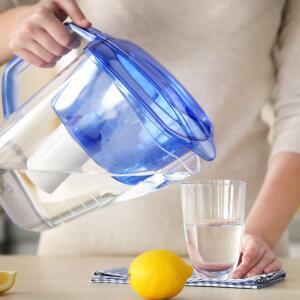 3.use the water purifier for a period of ten minutes. 4. Do not place the water purifier close to high temperature, humidity or outdoor. 5. 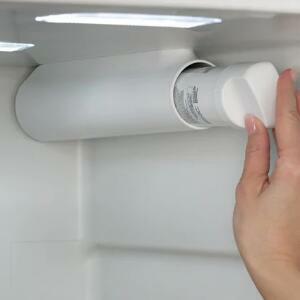 After the water purifier is installed, do not move it frequently and disassemble it at will.